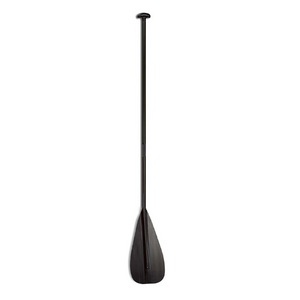 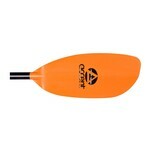 The Go is a great all around recreational kayak paddle without a big price. 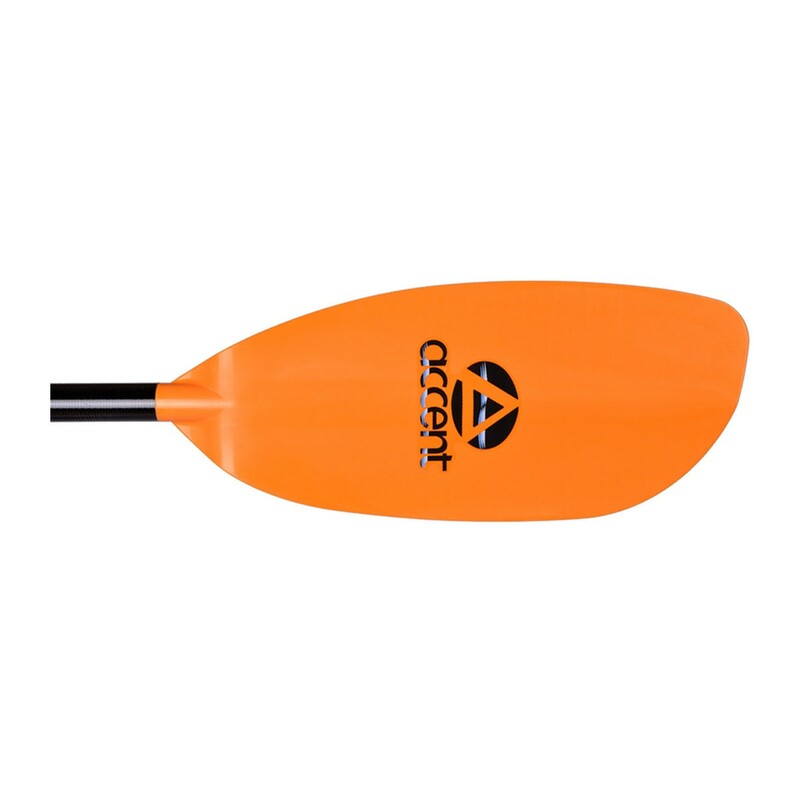 Advanced design features include a smooth dihedral, asymmetrical blades that provide smooth, efficient paddle strokes. Add our new Kingpin Connection system which is standard on all Go paddles, and you have an entry paddle unlike any other in the industry.